From a lifetime ROI perspective, they may be your most valuable prospects. 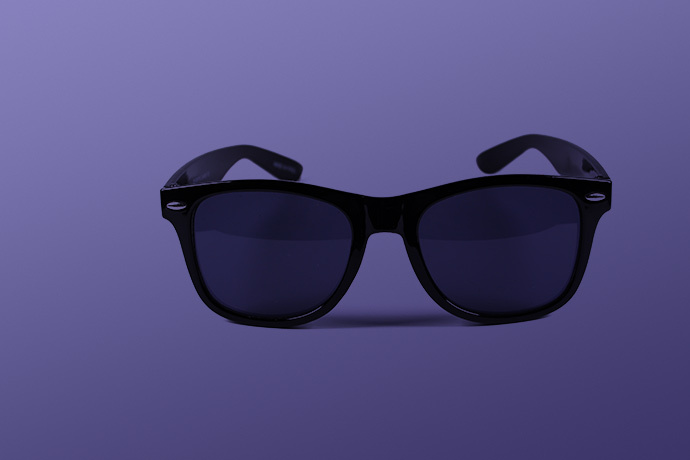 Whether you call them “New-to-Medicare,” “T65” or “age-in” consumers, you need to capture your share of this valuable demographic – with help from the experts at Media Logic. Media Logic has developed a proven set of year-round strategies and tactics for attracting and closing New-to-Medicare leads – and can customize our approach around your market, your opportunities and your brand. It’s not just “T65” anymore. 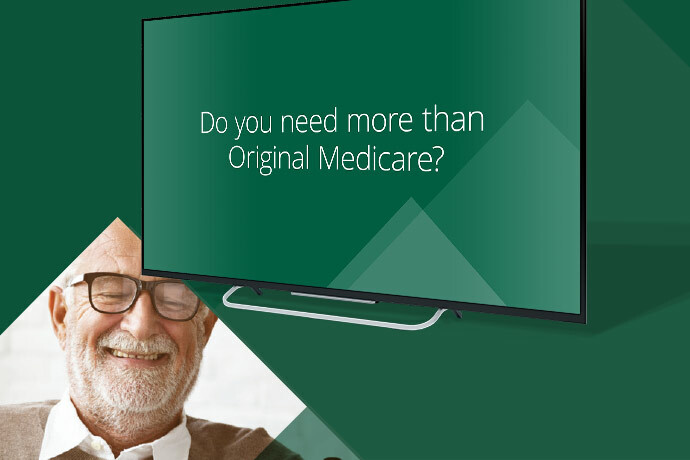 Medicare marketing pros know: targeting New-to-Medicare consumers has become increasingly challenging because many older adults are retiring later. Media Logic can help you overcome these challenges with strategic messaging and media. Education is the key. Medicare is daunting for most consumers, but particularly so for first-timers. Media Logic can help you develop easy-to-understand collateral, explainer videos and other resources to help educate prospects – and position your company as a Medicare authority. 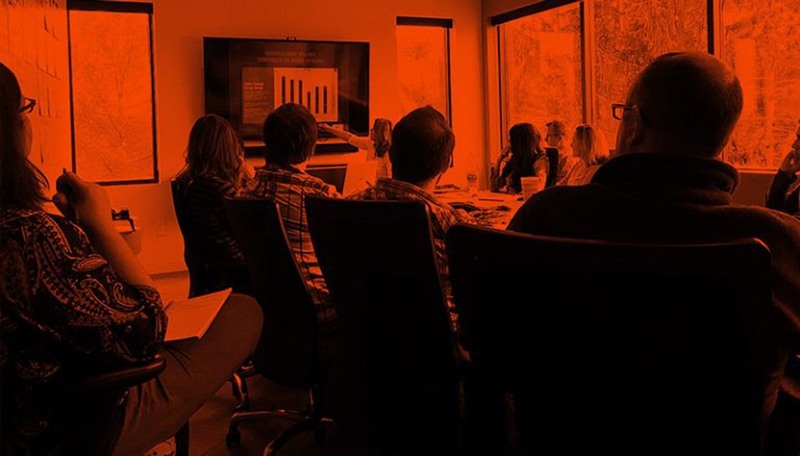 Every spring, we host our own internal Medicare Marketing Summit – to share insights and identify opportunities – giving you an expert perspective from multiple Medicare teams. See some of our Medicare work. Read our latest Medicare marketing articles.